Welcome to the website for the mayor’s office (la Mairie) of Trie-sur-Baïse. 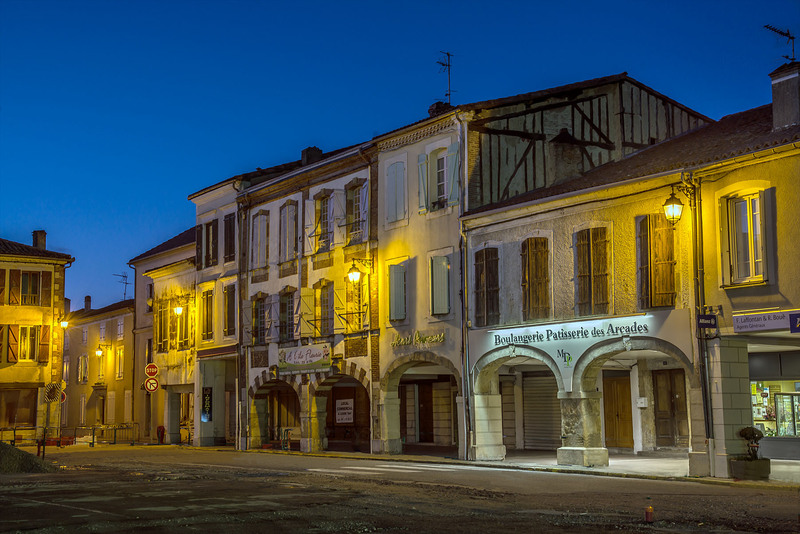 Trie is a town located in the Hautes-Pyrénées department in the region of Occitanie in South West France. The mayor (le maire) of Trie-sur-Baïse is Mr. Jean Pierre Grasset.